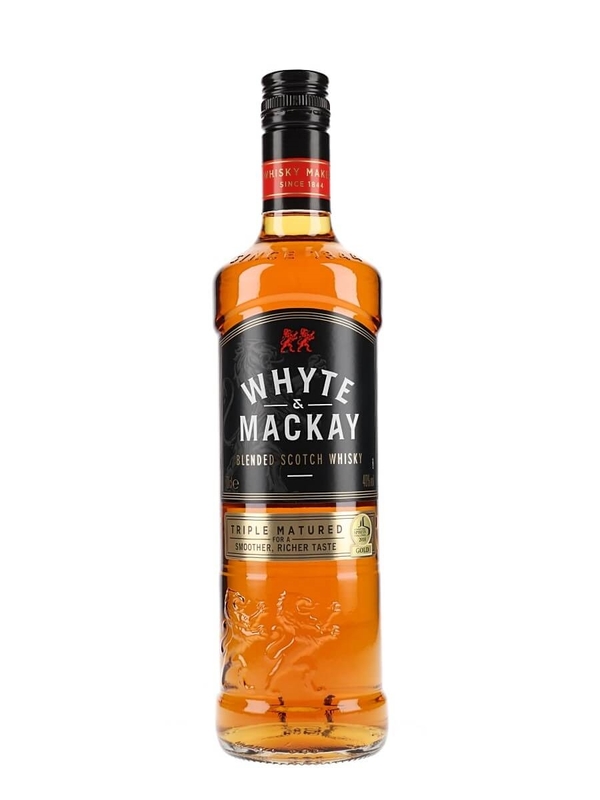 This is another brand owned by Buffalo Trace and I see it pitched towards the premium end of the market (if you are basing on price) alongside the premium range from Jim Beam that I reviewed recently (Baker’s & Booker’s). There are a few variants of this brand, most notably the single barrel and rye and some other limited editions. This small batch will cost you around £100 mark if you can get hold of it. This is another one I picked up from the US whilst I was over there and think I spent less than half of that. Apparently, Colonel E.H. Taylor was the person that created the bourbon industry. I am not sure what that means because it doesn’t directly translate to him being the person that created the very first bourbon… or does it. To me it means he was the first person to mass produce bourbon. If you have sniffed around the bourbon scene like me then you will probably also be tired of the amount of times you hear brands claiming that they are direct descendants of the founder of bourbon or something like that. To be honest, I would really like to know the history of the bourbon but I have stopped caring because I just get the feeling I am being roped into some marketing BS. Anyway, what I do know is that this is a small batch bourbon and it is 50% in alcohol volume. 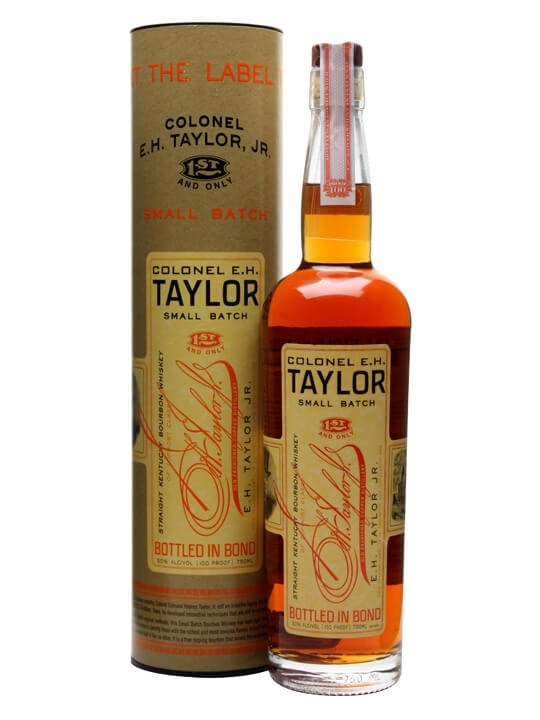 Whisky: Colonel E.H. Taylor Small Batch Kentucky Straight Bourbon Whiskey, 50% vol. Summary: I have previously described how some bourbons just have that grown up feeling to it. 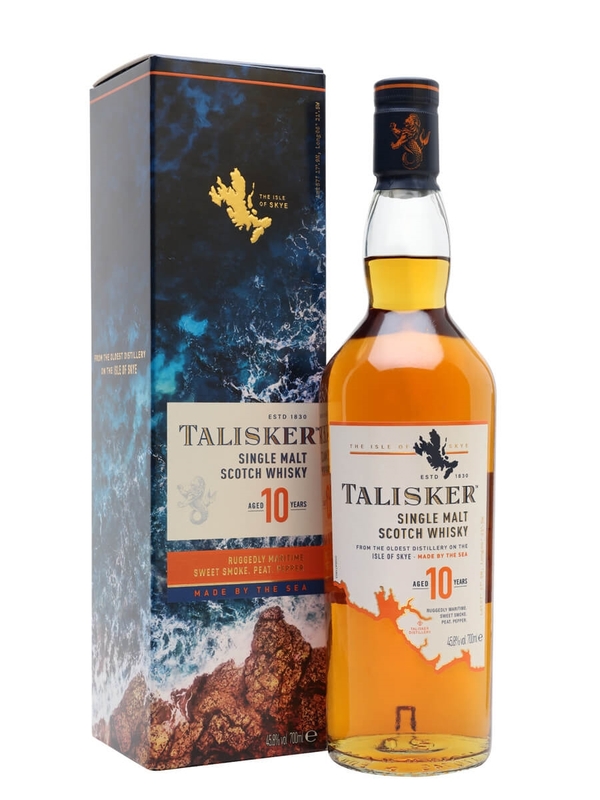 The strong robust flavours with the alcohol strength to match. This is one of them. The notable thing with this one, for me, is that the spices are not overpowering and it comes in towards the end and the aftertaste. The initial sweetness is very pleasant too, not just vanilla and caramel but the additional notes of apple, cherry and leather is what makes it taste grown up. The chilli spice and bitter dark chocolate come in at just the right time with the right amount of kick. I assume this is from the rye, and even though I am not keen on rye I think it works well here. I found that sometimes I had to be in the mood to drink this one due to how robust it is, but I found a bit a water and time helps soften some of the sweetness and spice. This is an all round solid bourbon which provides more than the typical bourbon, but due to the prices and availability in the UK I would only recommend this to those that are really into bourbon.